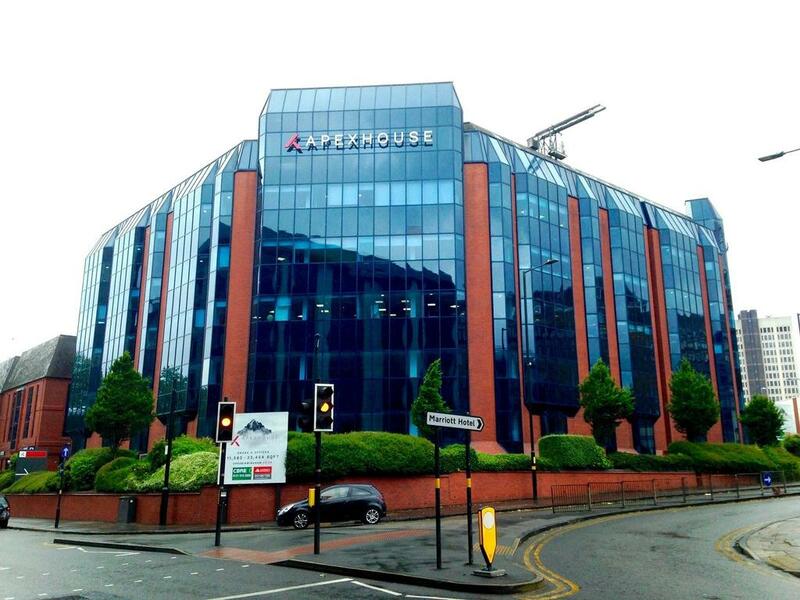 APEX House Central Birmingham, MECS offer a range of brand new serviced office space in the Heart of Birmingham. 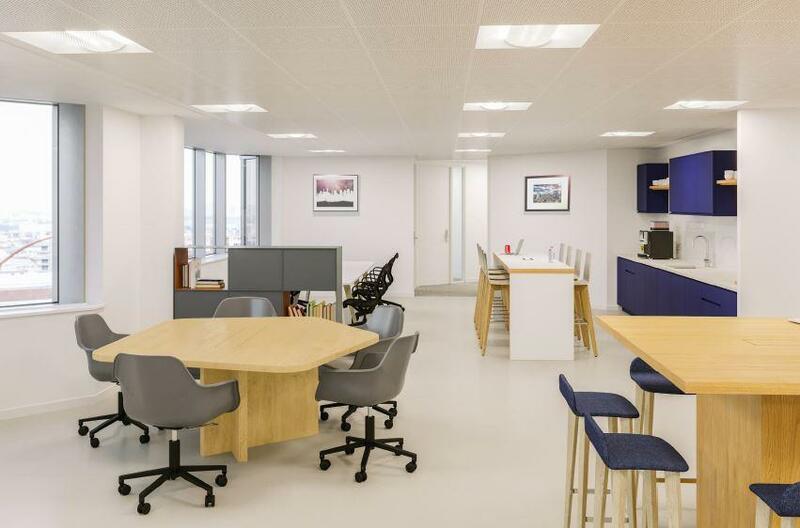 From single desk space in a private office up to a 32 desk office we can pretty much cater for everyone. With no minimum contract and small deposit it makes it a no brainier for startup business. On site there is communal space with coffee machines and social areas. 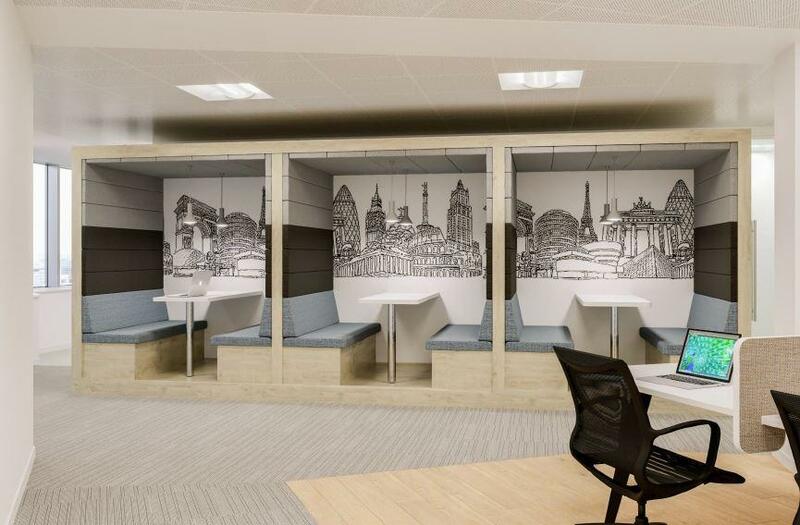 Once signed up you will have access to the state of the art meeting rooms for your own private use for 2 hours per day. Property reference 10089081. The information displayed about this property comprises a property advertisement. OnTheMarket.com makes no warranty as to the accuracy or completeness of the advertisement or any linked or associated information, and OnTheMarket.com has no control over the content. This property advertisement does not constitute property particulars. 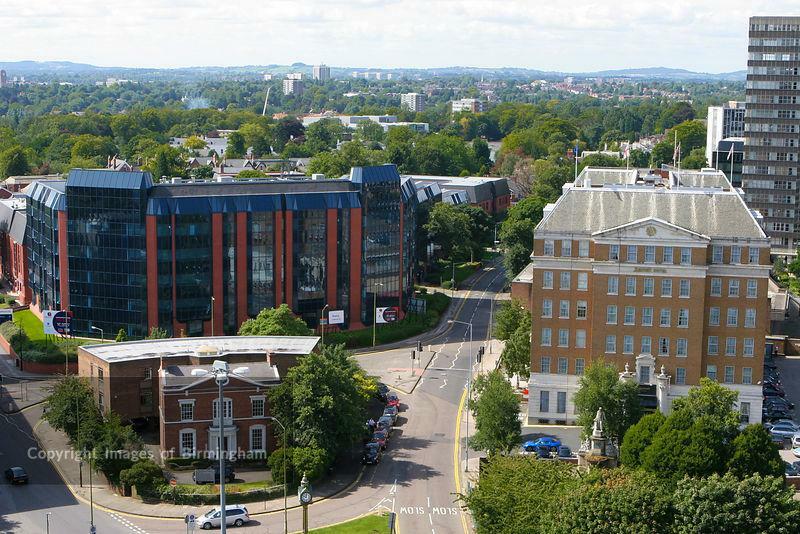 The information is provided and maintained by MECS Sales & Lettings - Harborne. Please contact the selling agent directly to obtain any information which may be available under the terms of The Energy Performance of Buildings (Certificates and Inspections) (England and Wales) Regulations 2007 or the Home Report if in relation to a residential property in Scotland.